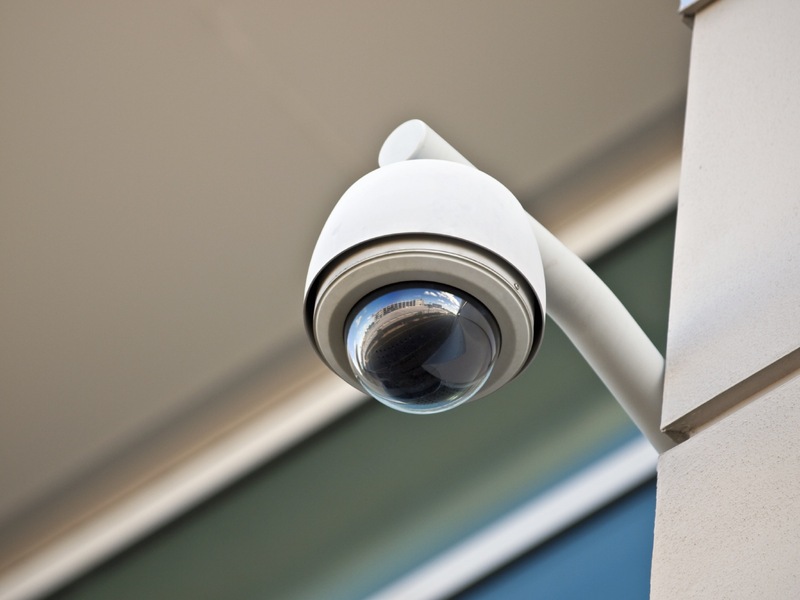 Video Surveillance systems are proven to deter vandalism, decrease product shrinkage, enhance work place safety for employees, and improve business efficiency. Community Commercial Security offers complete video surveillance packages for every type of application; from simple one or two camera systems to complex multi-camera digital and IP systems.Our extensive selection of state-of-the-art equipment allows us to find just the right combination for your needs. Furthermore, our sales agents are trained to determine the correct design based on location, lighting and surveillance requirements. Whether you need a standalone surveillance system or a system integrated with other components to provide complete loss prevention solutions, we are confident we can meet and exceed your expectations. Site survey – One of our experienced sales agents will come to your location to survey your building first hand to understand your particular needs. We take pride in asking the essential questions to ensure the best design solution for you. Custom system design – Based on the initial site survey and information received by you and your team, a custom designed proposal and system design is created to meet the needs of your company. Professional installation – Through on-going training on new equipment and techniques, we make sure our technicians are prepared to provide you with the best quality installation available in the industry. Preventative Maintenance – Community Commercial Security is available to assist with your ongoing video surveillance needs through custom maintenance packages and support systems. Contact us today for more information. 24 hour service – Our service technicians are committed to providing you with the highest quality maintenance and repair of your system in a timely, efficient manner. Technical support – We ensure peace of mind and excellent customer service by providing an added level of technical support for our clients. 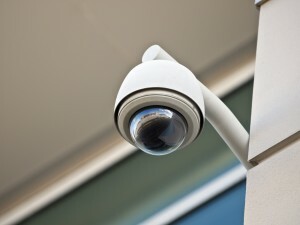 Community Commercial Security is your best choice for all Orange County Video Surveillance Systems!